TACS 09 invites submissions in the fields of theoretical and applied computer science. The Conference is being organized by a committee of Ph.D. students at the Computer Science Department of Oklahoma State University. This inaugural conference marks the 40th anniversary of the establishment of the Computer Science Department at OSU. Accepted papers will be published and posted on the conference website. Extended abstracts, no more than 6 pages in length, including work in progress may be e-mailed to tacs09@cs.okstate.edu. Formatting will follow IEEE two column format and an author guide and detailed submission information is available here. 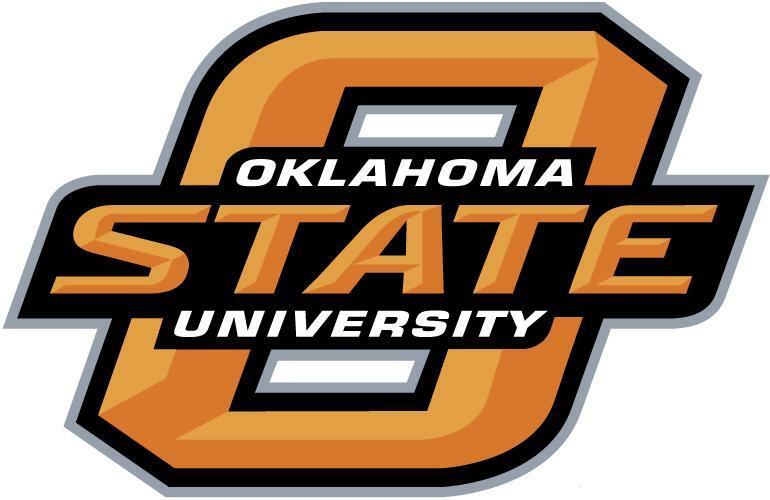 The conference will be held in Oklahoma State University, Stillwater, Oklahoma, on October 24, 2009. For questions about paper submission and the conference please visit the website at www.cs.okstate.edu/tacs09 or contact at tacs09@cs.okstate.edu.